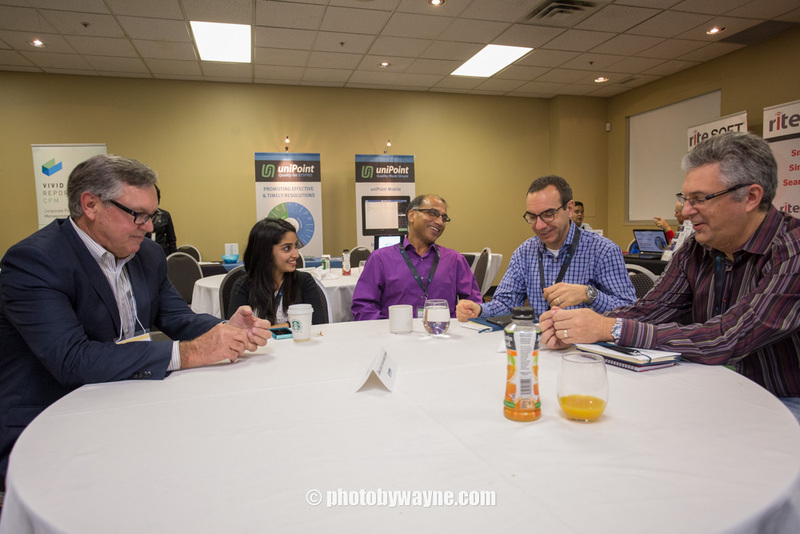 A couple of weeks ago, I was commissioned to provide corporate event photography service for SYSPRO Canada. SYSPRO Canada is a ERP software vendor based in Vancouver. 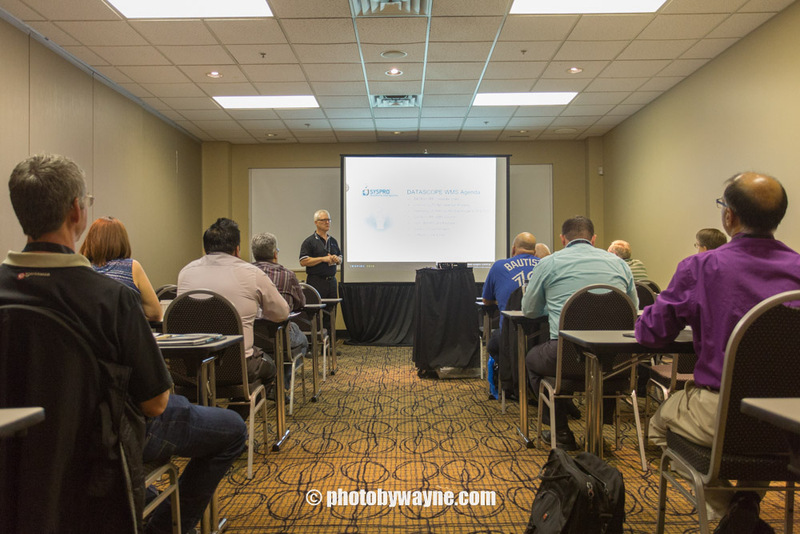 It hosts regional user conferences across the country. 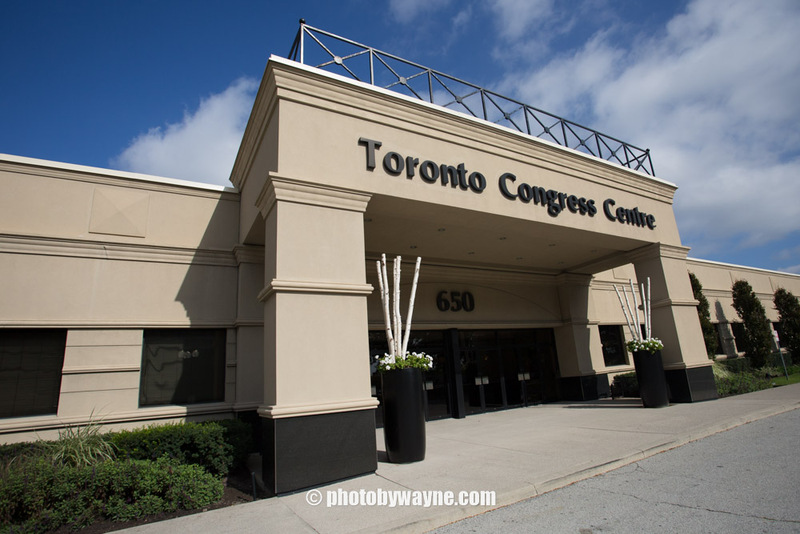 The Toronto event was held at the Toronto Congress Centre. 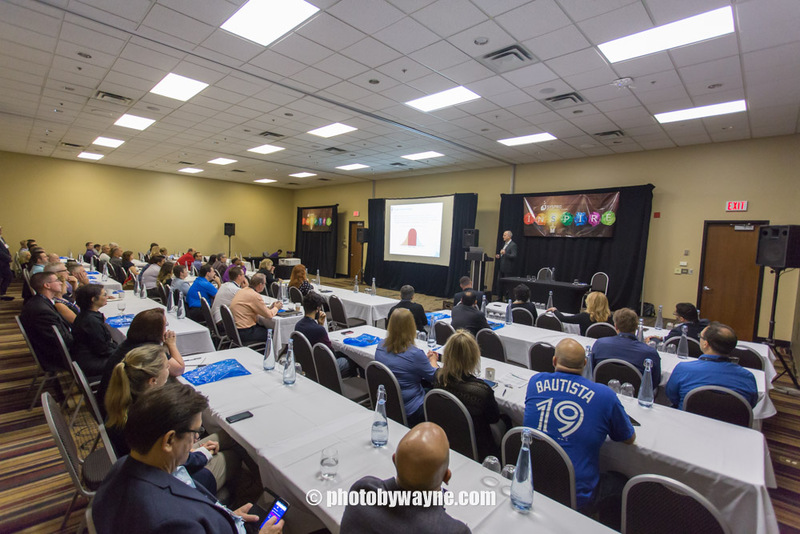 I was responsible for photographing this one day corporate event and produce a slide show at the end of the day. 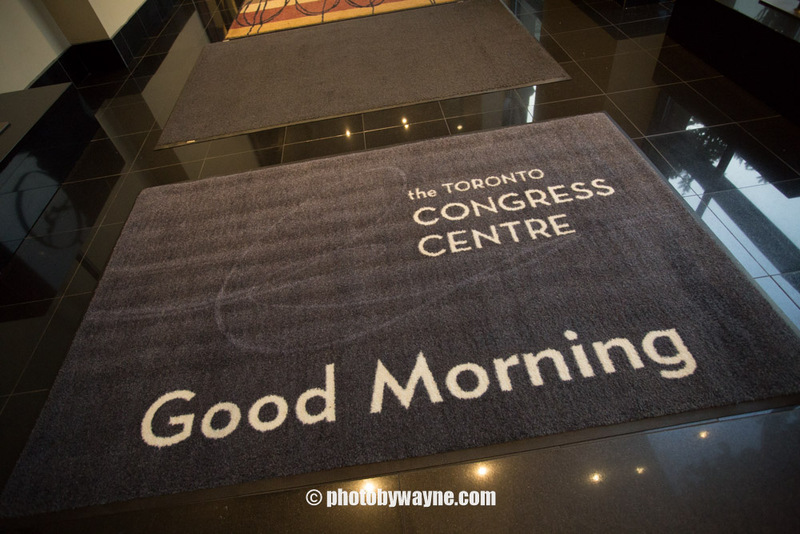 The conference started early in the morning with a light breakfast at the Toronto Congress Centre. 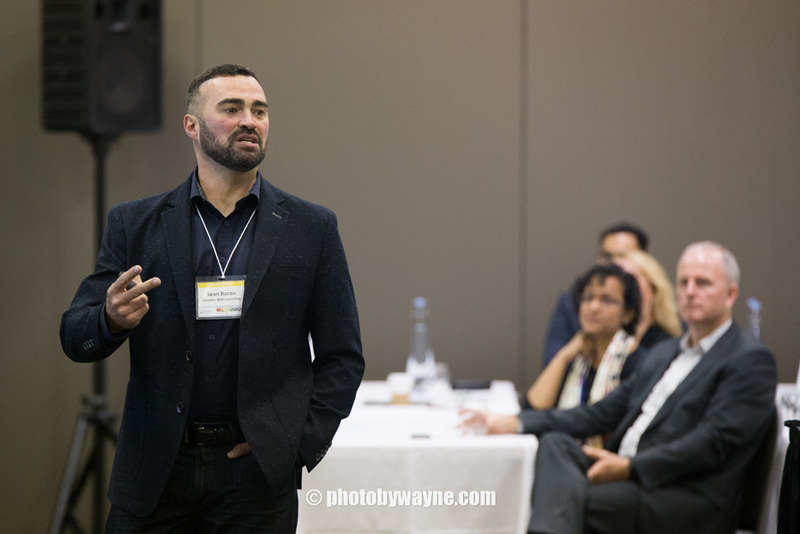 It was followed by a keynote presentations by the CEO and a guest speaker. 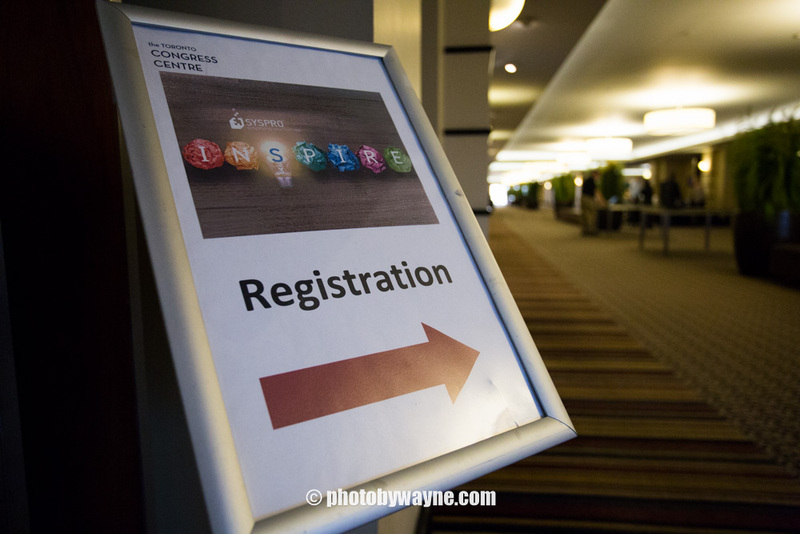 Afterwards, participants may choose from a number of workshops to attend. They may also checkout the vendor booths in the main area. 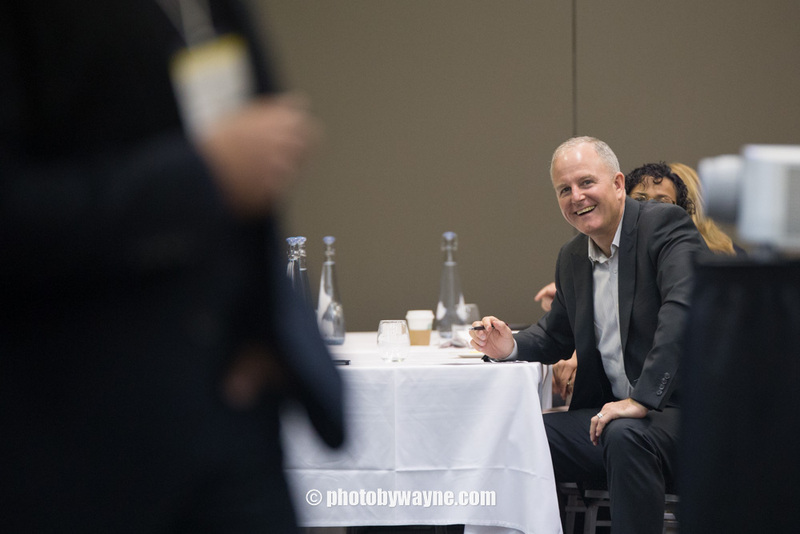 I have provided corporate event photography for similar events in the past. 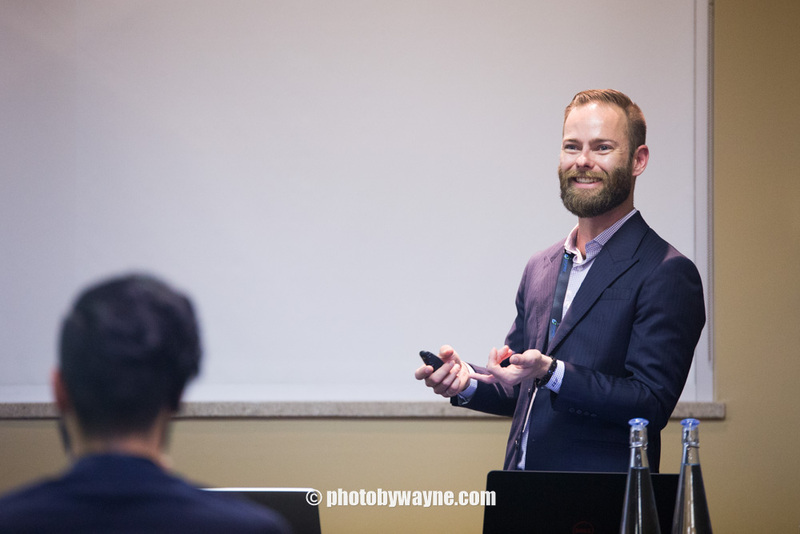 I found that a user conference is a great way to establish engagement with end users. It also provides a platform for end users to positively influence the solution. 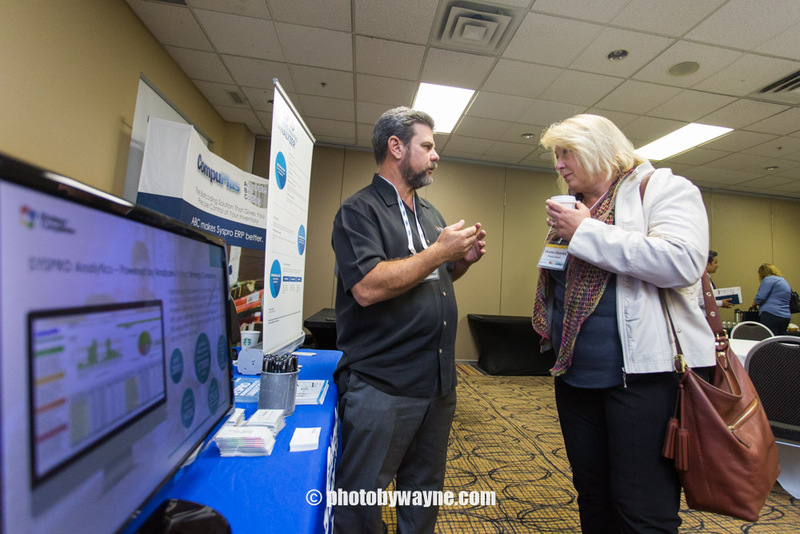 I saw a lot of positive dialogs exchanged between vendor representatives and end users at this event. The images produced will be used primarily for marketing purposes. 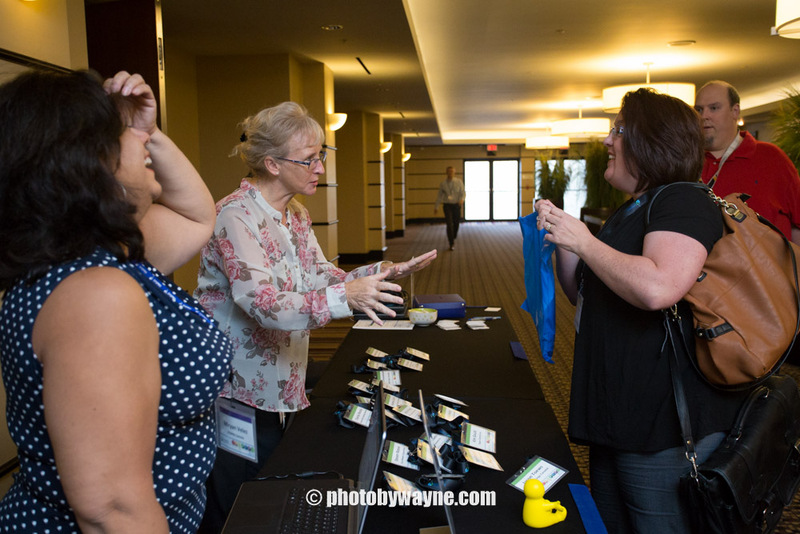 It is much easier to show prospective attendees how the user conference will be like, rather than just talk about it.